Can you blame a fella for daydreaming once in a while? Each week on House & Hammer we’ll take a look at a gorgeous home for sale — whether it’s in anyone’s price range or not (bonus points for bargains, of course). A grand staircase like that can make a house. 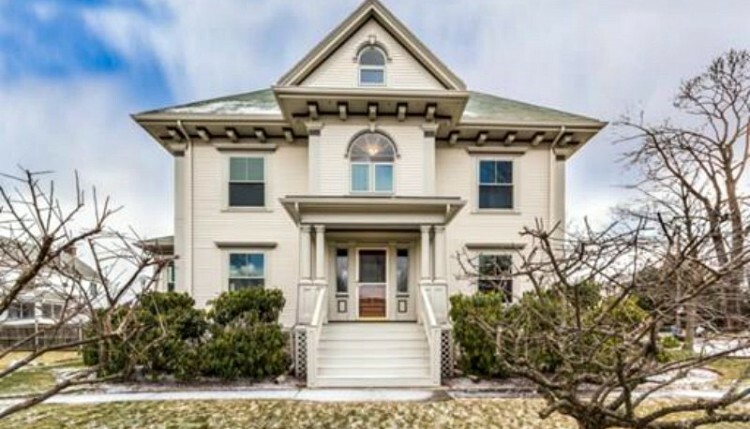 I think this 5-bedroom colonial on Edge Hill Road in East Milton (i.e., the happening part of Milton, if there is such a thing) is a gem. 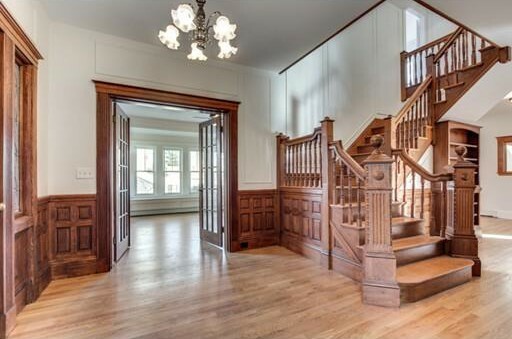 I’m a sucker for a grand foyer and wide staircase. And check out the french doors and fireplaces. 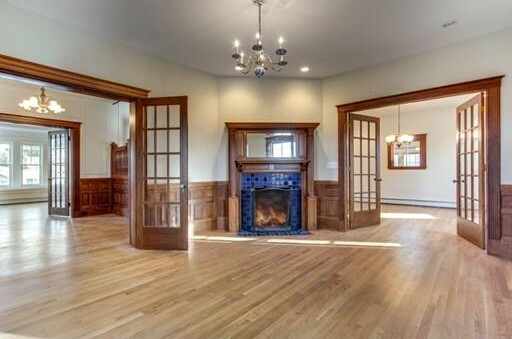 Sun-filled rooms, fireplaces, hardwood floors, and french doors galore? Swoon. Address: 241 Edge Hill Road, Milton, Mass. Verdict: It’s pricey, sure — but it’s also loaded with charm and in a great location. You could do a lot worse for a million bucks in Milton.